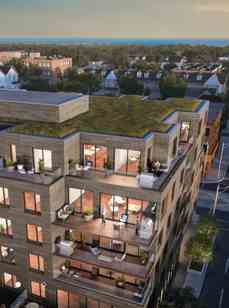 Heartwood is a unique new residence that has natural strength and beauty at its core. 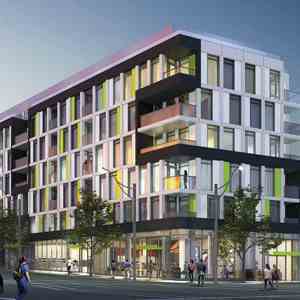 Every major element of the building, from the framework to the walls to the envelope, is made of wood. And, like a tree, which captures carbon dioxide from the environment, the sustainably harvested wood it’s built from is good for the planet, good for the community – and ideal for the healthy, sustainable lifestyle you want to live. 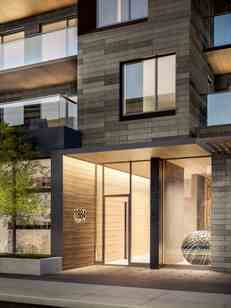 Heartwood is an intimate condominium with spacious, thoughtfully planned suites. 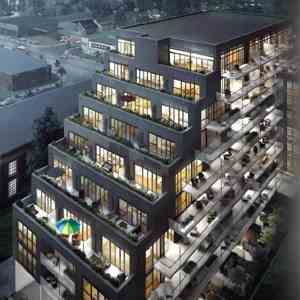 Only 37 residences; 8 per floor, with 5 unique penthouses. Kitchens that really cook with gas. Spaces that change with your needs. Tons of storage. Plenty of outdoor space. Flooring that fits and works inside and out. Exposed CLT wood ceilings and columns. Heartwood - from nature to innovation. Have you ever counted rings to figure out the age of a tree? Now imagine the very centre of those rings. That bulls-eye is the sapling that started that tree – and is now the foundation on which all those rings have formed. That middle part is called Heartwood. This is the core of the tree, its solid, unyielding backbone. Harder and denser than the rest of the wood, this element is what gives the tree its strength, allowing it to stand upright and endure in the face of wind and snow, ice and rain. 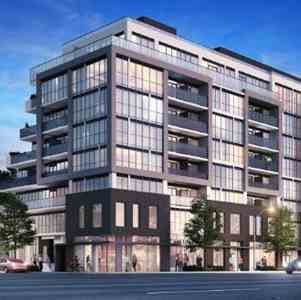 Heartwood the Beach is a new condo development by Fieldgate Urban currently in preconstruction at 1884 Queen Street East, Toronto. Hearthwood is close to the Martin Goodman Trail where you can walk along the lake. Interior Designers: Quadrangle Architects Ltd.